Our smart crane safe load indicator (SLI) can be fitted with any type crane that is used to alert the operator if the lift is exceeding the range. Our Offered systems are manufactured using excellent quality components. So, You can rest assured that our crane safe load indicators give you a long functional life and hassle free performance. All Our Indicators comes with the 1-year warranty. 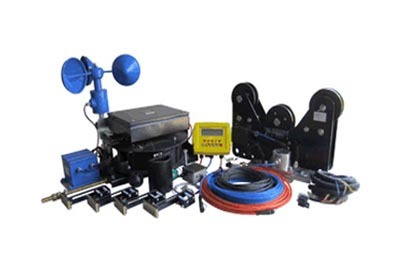 We pride ourselves being one of the largest stakeholders of safe load indicator for cranes including tower crane, mobile crane, boom truck crane, ship-mounted crane, industrial gantry crane, crawler crane and EOT cranes.